Relaxed and muscular with a gorgeous tone… he plays from his heart. A mix that glitters and sparkles like a diamond. One of Germany’s biggest talents on the saxophone. Gracefully combines technical diversity with a fine melodic sense. Meinhart plays the kind of jazz hipsters would love to claim but real jazzbos own. Hot stuff throughout, this is the best of nu daddio jazz. Hot stuff. His music sounds free of stress, cool, relaxed and full of passion. 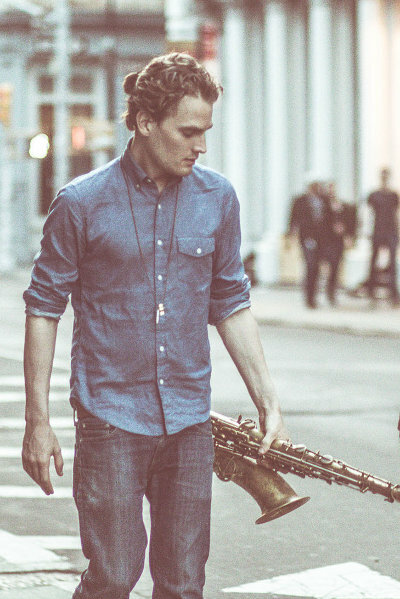 Tobias Meinhart is no longer just a great talent, but has to be counted without doubt to the strong and veritable voices on saxophone and composition.